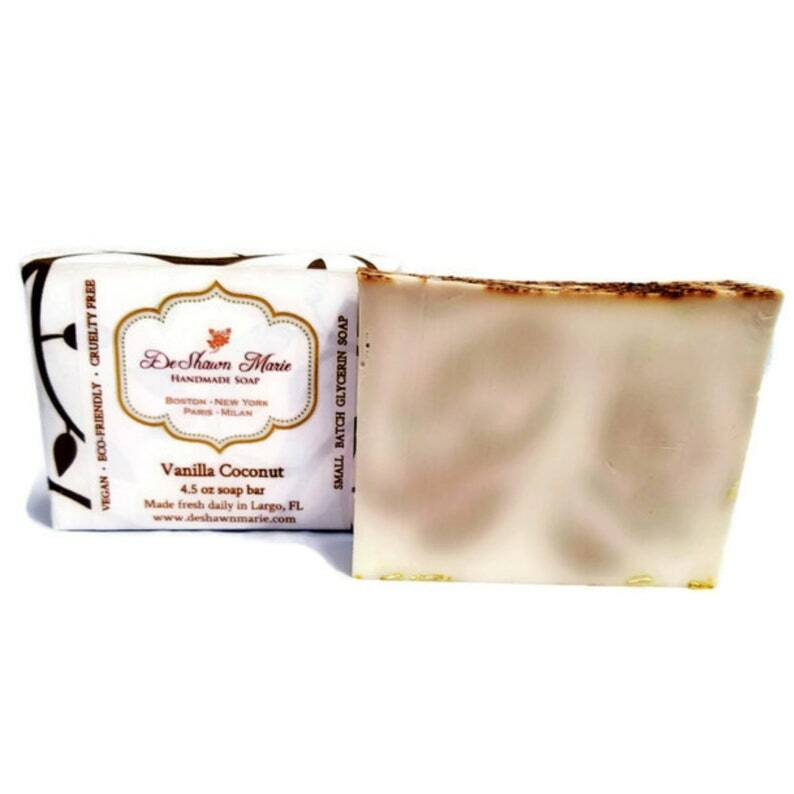 It really doesn't get better than this, the essence of tropical coconut and madagascar vanilla come together to make this creamy delicious sensation for your skin. 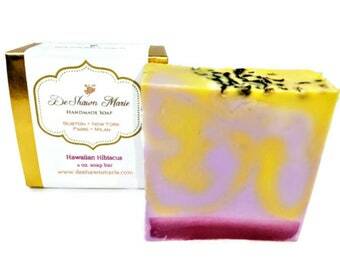 So exotic you'll think you're in the tropics. 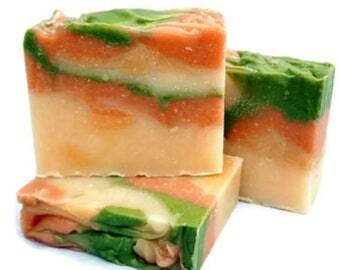 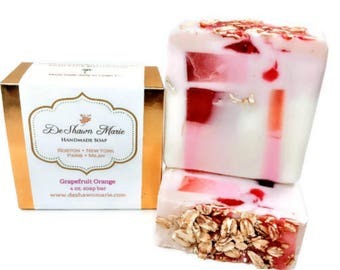 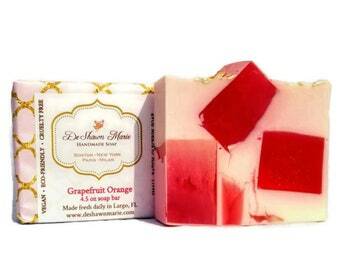 This soap is absolutely amazing. 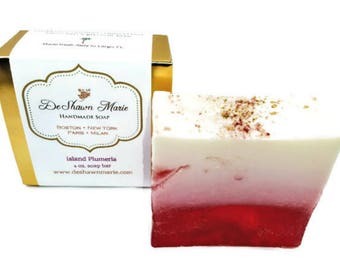 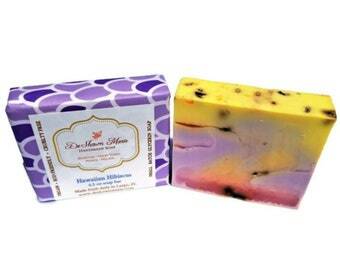 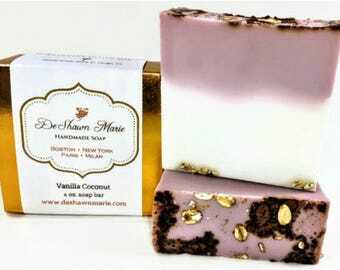 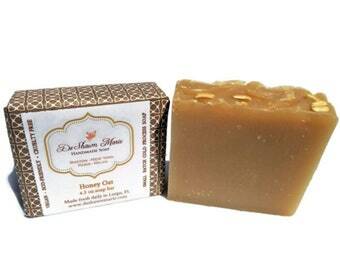 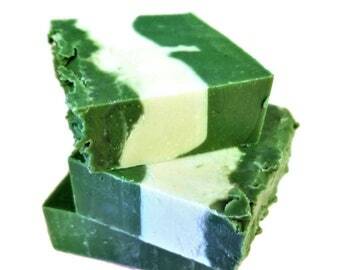 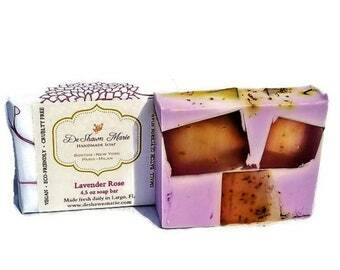 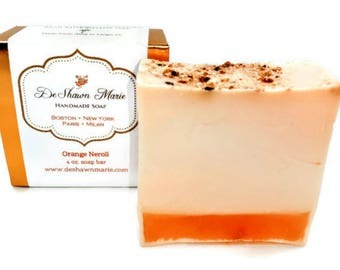 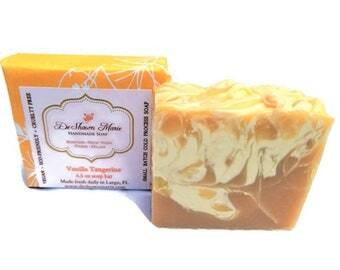 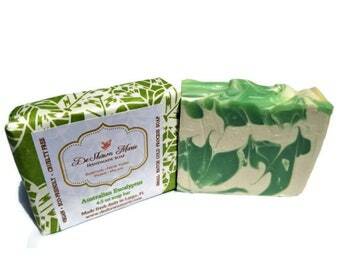 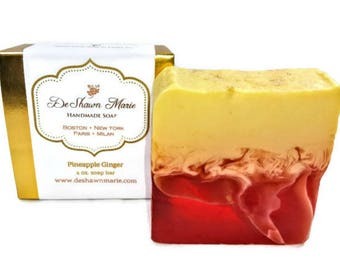 The best coconut vanilla soap ever..... i love it.